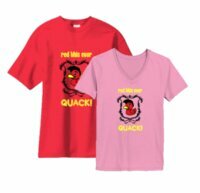 View Products - QUACK SWAG! 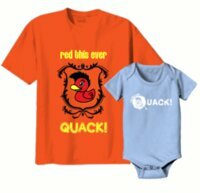 Welcome to our special shop exclusivly for all red this ever QUACK! Apparel! Here we have a variety of QUACK threads for young and old! QUACK! is our children's album packed with quirky, punchy and fun, synth-rock anthems for all kids (and all kids at heart)! this highly anticipated album will be released on Halloween 2014. 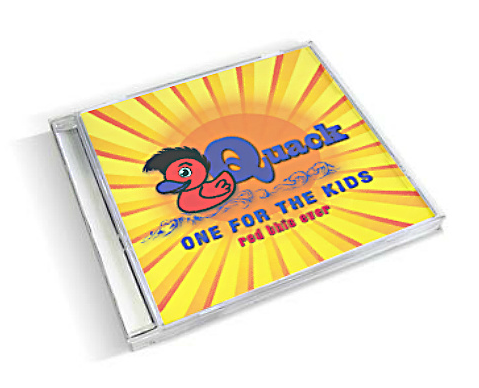 With Nine mind blowing originals and a cover of twinkle twinkle little star, QUACK! can be pre-ordered now by visiting our red this ever Bandcamp site here.